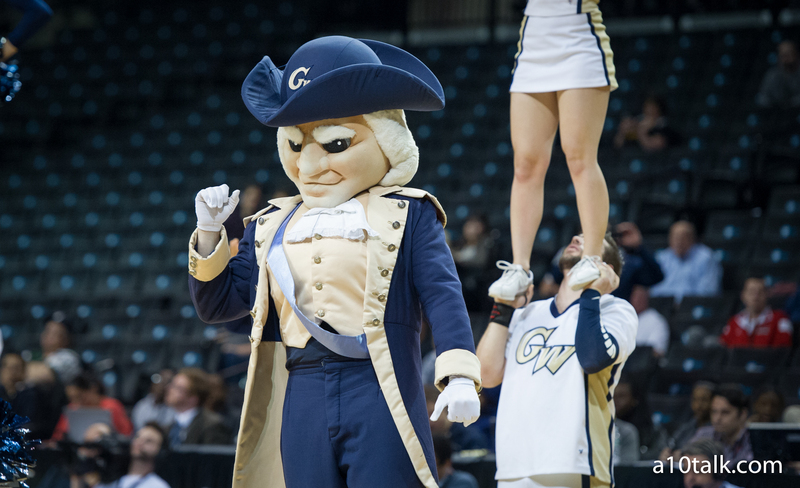 It didn’t take George Washington to find their replacement for Maurice Joseph. Mojo was fired on March 15, and just six days later, it appears Jamion Christian will be leaving Siena for Foggy Bottom. Siena’s Jamion Christian is in advanced talks to become the next head coach at George Washington, a source told @CBSSports. Deal could be done soon. Chrsitian lead Siena to a 17-16 record in his only season at the helm of the Saints, and beat George Washington head-to-head at the Smith Center 69-61 on November 8. Before coaching at Siena, he lead Mount St. Mary’s from 2012-2018. He was an assistant at VCU from 2011-2012, and also has assistant coaching experience at William & Mary, Bucknell and Emory and Henry. Jamion has a career coaching record of 118-111, and took Mount St. Mary’s to the NCAA Tournament twice, in 2014 and 2017 winning the NEC Tournament both times. He also won NEC Coach of the Year in 2017 and the Ben Jobe Award the same year. He does have a NCAA Tournament win, beating New Orleans in the 2017 First Four before falling to 1-seed Villanova in the First Round. Jamion Christian is a great fit at George Washington. From the area, spent most of his career coaching in the area, can recruit to high academic schools. He took Mt. St. Mary's to the NCAA tournament twice in five years. Not surprised Jamion Christian's name was a hot one again this spring. Did a terrific job in his first season at Siena. Recruited well as soon as he arrived & overachieved this season with lot of young guys. Jamion is a really bright dude, and is not in the business of taking bad jobs. Mount's one of the best gigs in the NEC. Sien's one of the best jobs in the MAAC. If he does end up at GW, that's an endorsement of what that program can be in the not-too-distant future. Interesting to note that Carmen Maciariello is currently an assistant under Christian at Siena. Maciarello was a Mike Lonergan assistant at GW who left prior to the 2019 season (he remained under Mojo at GW for two years). Will be interesting to see if he would consider a return to Foggy Bottom.